The most advanced Ultracel Treatment is now available at our clinic. 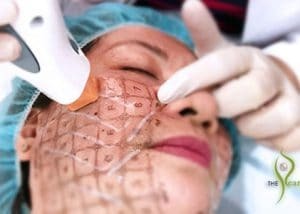 It has the ultimate 3 in 1 anti-aging treatment; skinlift, skin tightening and Microneedling that will rejuvenate your skin, leaving you looking fresher and younger. How does ultracel treatment works? The ultracel targets fat layer ,dermal layer and dermis. This high intensity ultrasound is release on the preferred part of the skin at 3.0/4.5mm depth. Hence, immediate effect is clinically proven and will show after several months by the wound healing process.